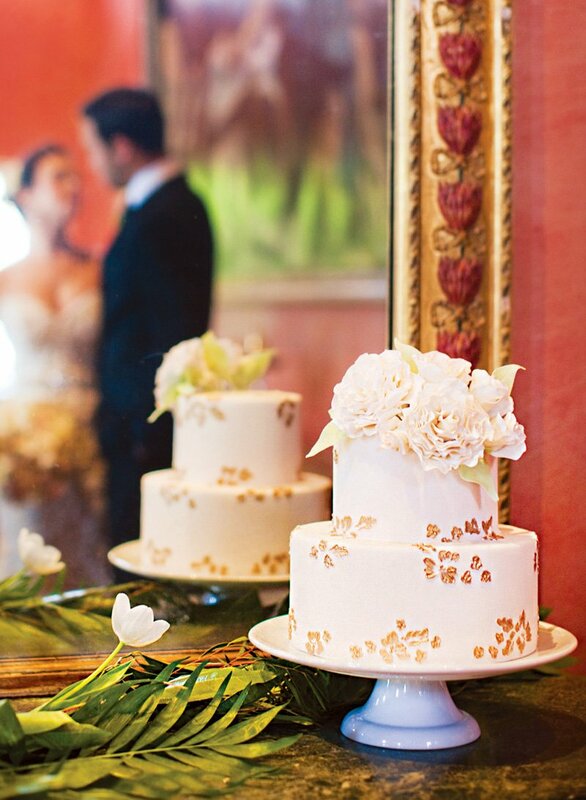 Today’s wedding feature is charming, timeless & full of romance! The bride and groom wanted to celebrate their big day with the theme of “opening a new chapter in their lives together”, so Ali of Parties on a Pedestal helped create this Vintage Inspired “Our Story” Wedding. 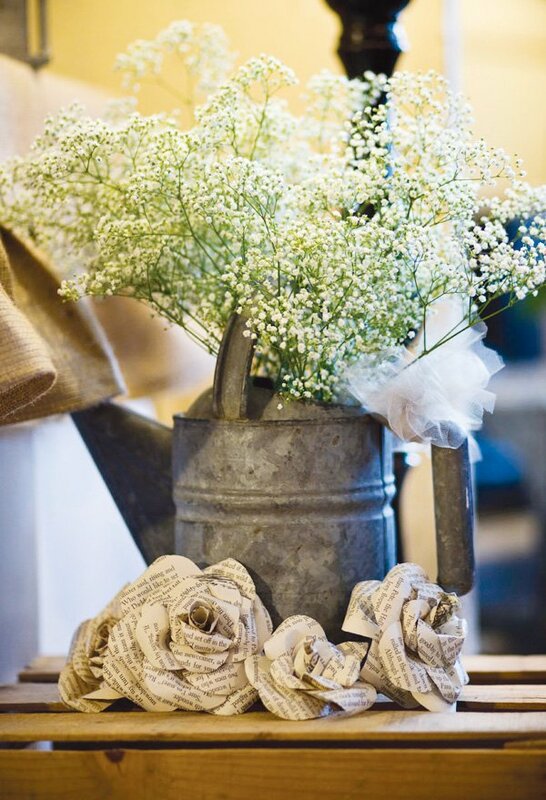 Dripping with romantic decorations like vintage jars, old books & book page paper roses, I can’t think of a more beautiful way to begin their family story! 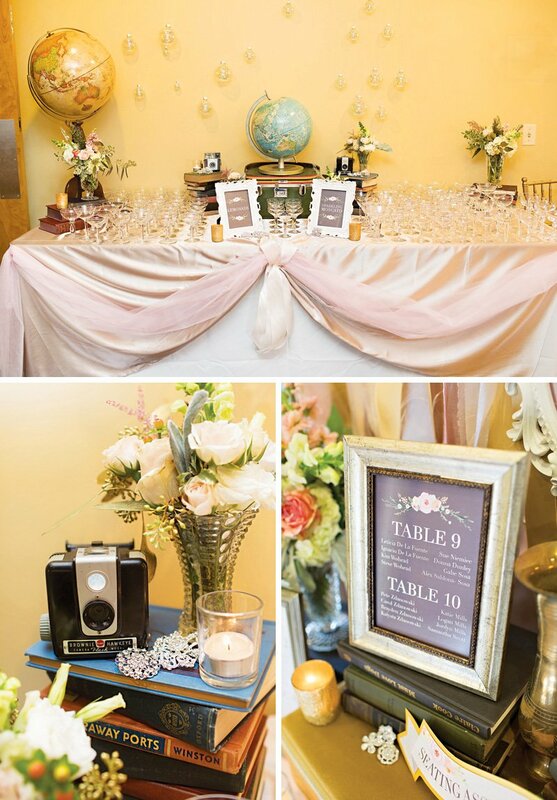 I had the honor to style this beautiful reception for a couple who had joined their families in a wedding ceremony a few weeks before in Utah. They came to Colorado, the bride’s home, to celebrate with family and friends. 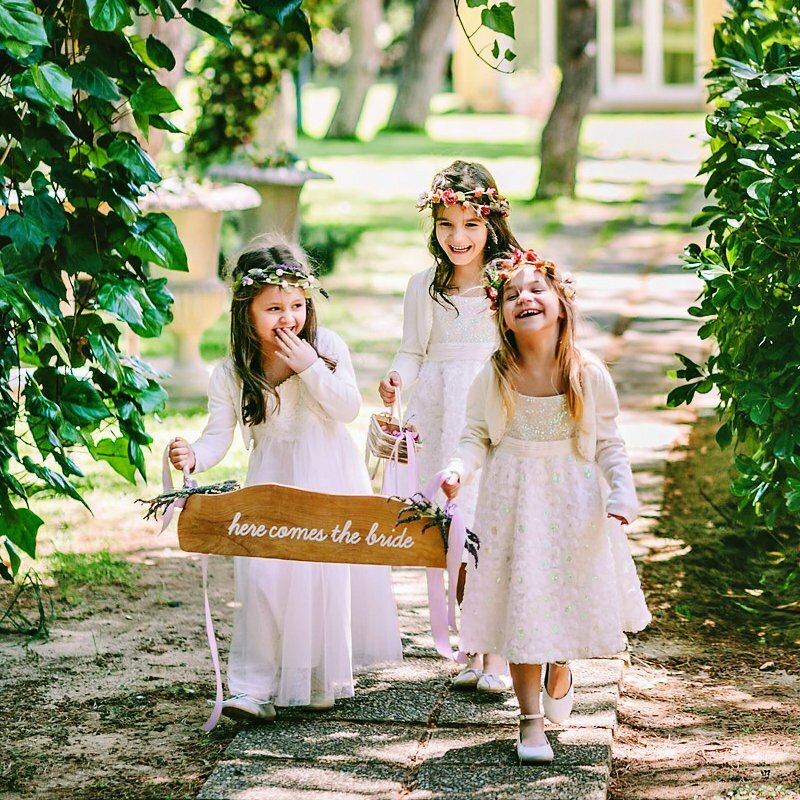 The vision from the bride was a dream of having her 3 children and his 4 children join together to celebrate the beginning of a new life together…a new story. 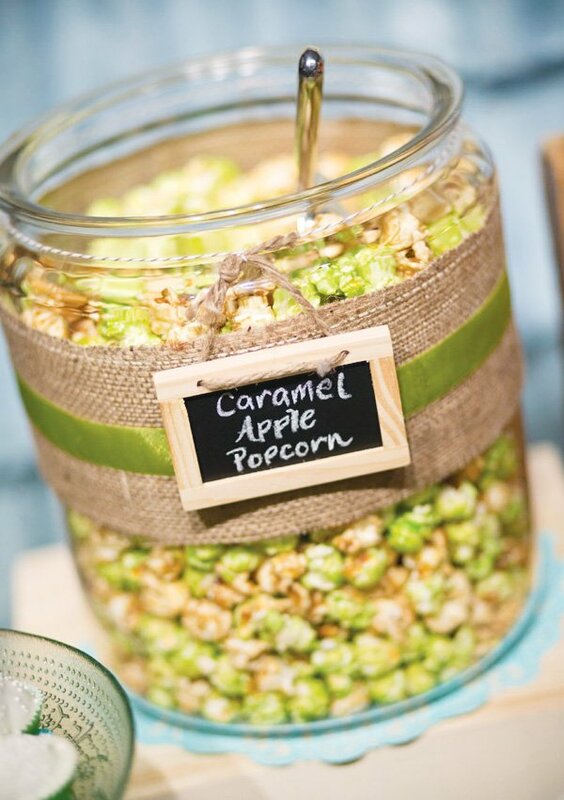 The party would include a main hall reception for dinner and visiting and a kids room with special treats, games and line dancing. 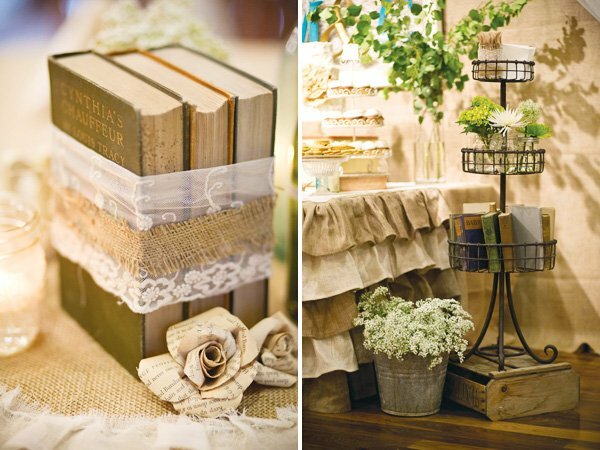 In the main room, the bride loved the idea of using vintage books to enhance the idea that “Their Story Begins” with this new union. 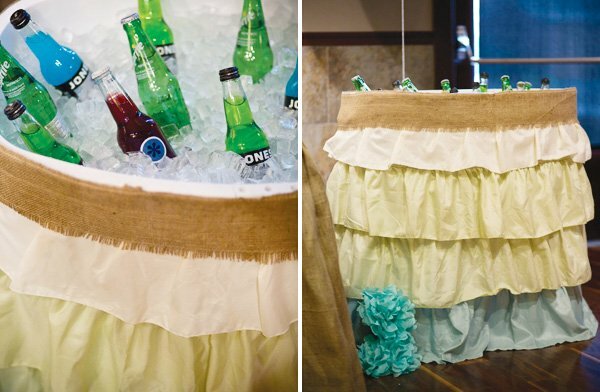 Old bottles and antiques created the feeling of stepping back in time, but current DIY trends were incorporated to add modern flair and a hip vibe for the party. 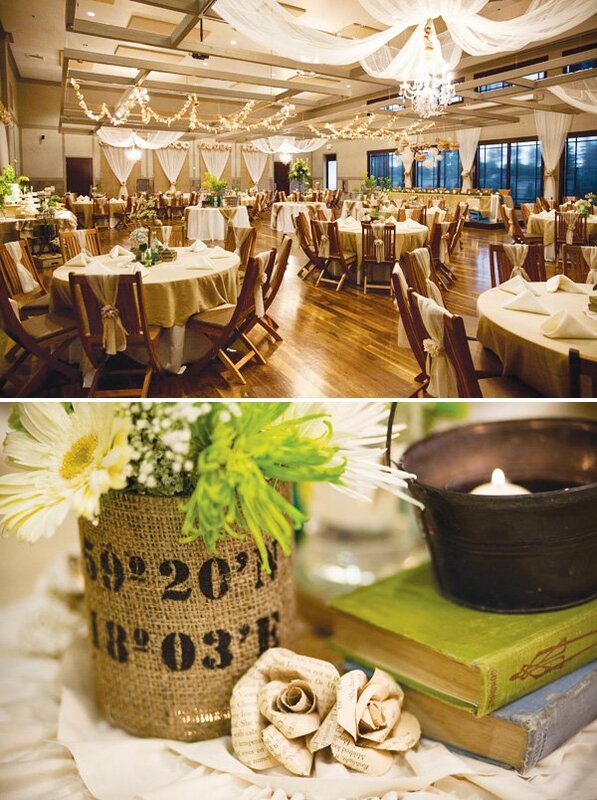 Neutral colors combined with burlap and a touch of green and blue created a soft, romantic feeling to the evening. 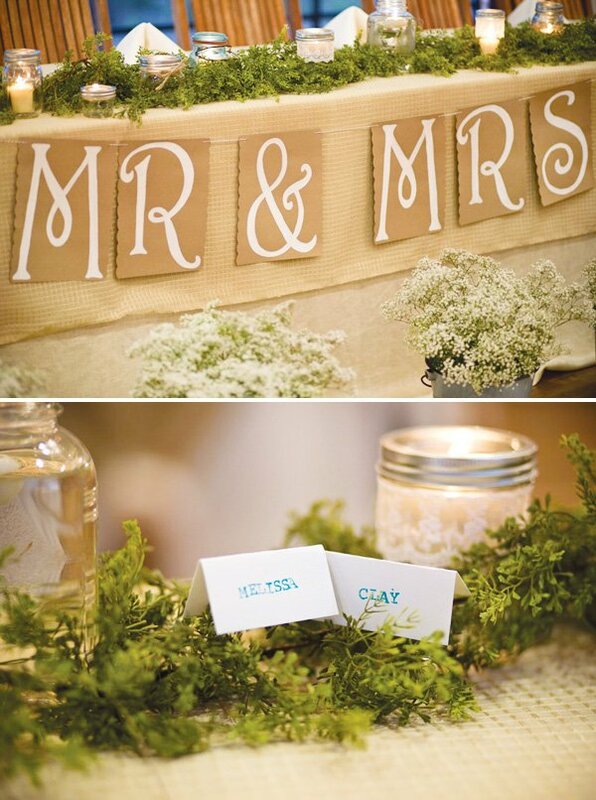 We handmade tissue flowers and poms, stenciled burlap banners, hand stamped labels, and shopped for weeks for each vintage bottle and centerpiece accent. 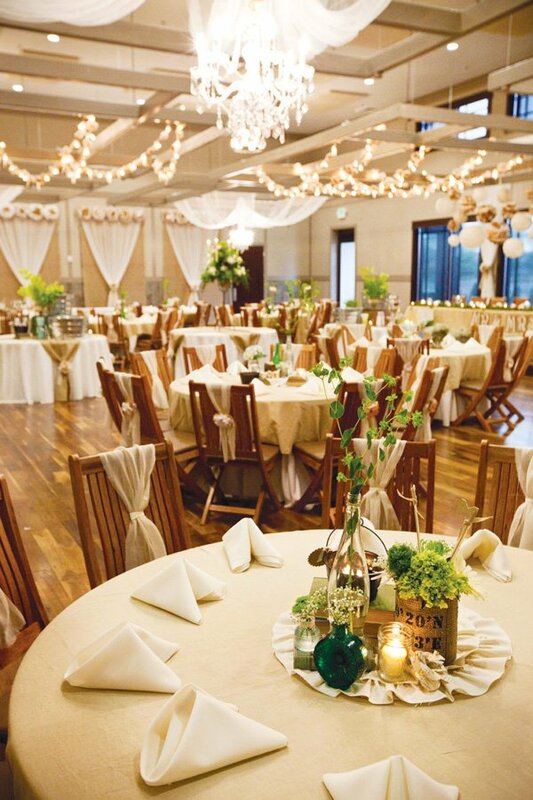 Custom linen table overlays adorned the tables along with rustic chair ties and ruffled table circles. 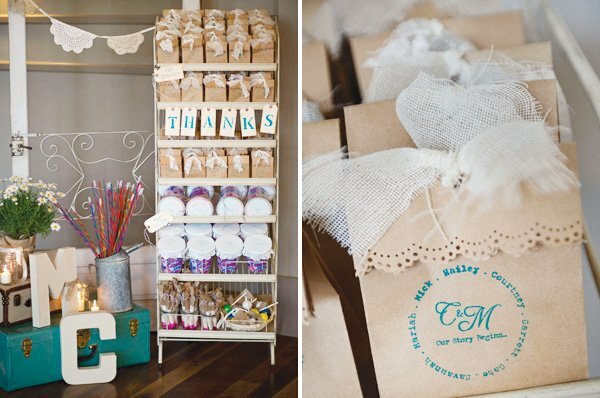 The special touches were the WISH jar for guests personal greetings for the new family and the custom stamped favor bags filled with the couple’s favorite candies. In the kids room, tables were set with baskets of games and favors for the children to enjoy. 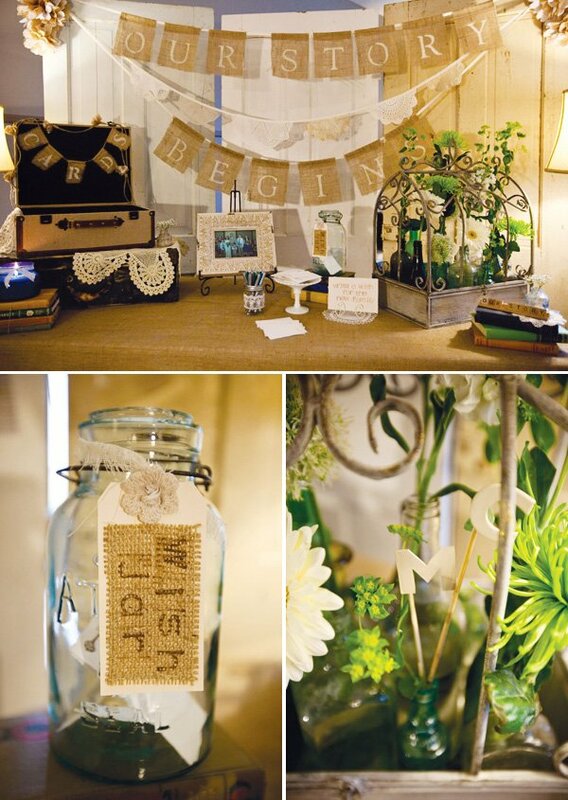 The stenciled burlap squares and tissue flowers added special detail to the room. X-box games and line dancing were a big hit. 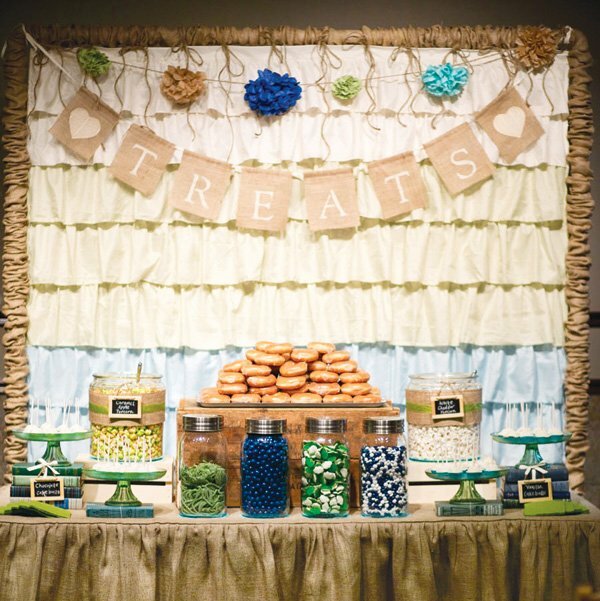 The best treat was the kid friendly dessert table which included carmel apple popcorn, confetti cake pops, Krispy Kreme donuts and candy galore! 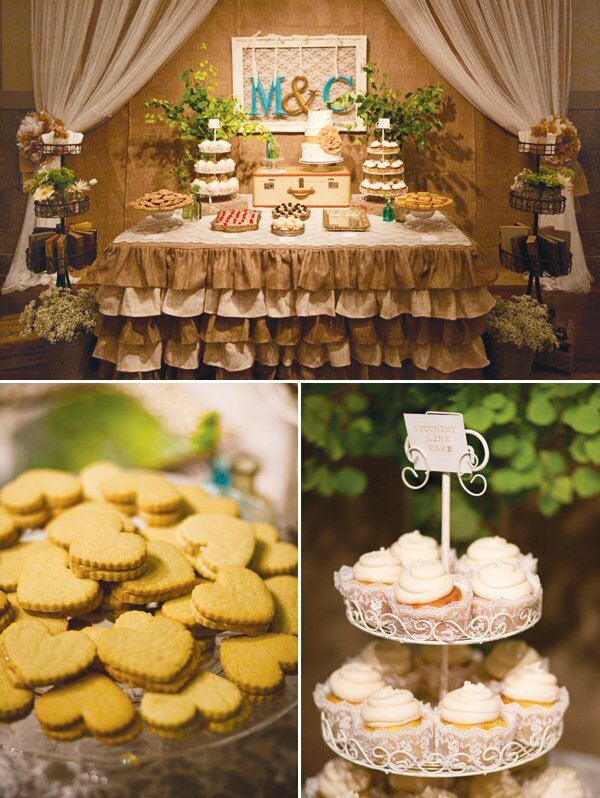 The comfort food, the sweet desserts and cake, and the darling new family made the evening delightful and was a wonderful beginning to their New Story. This is gorgeous! 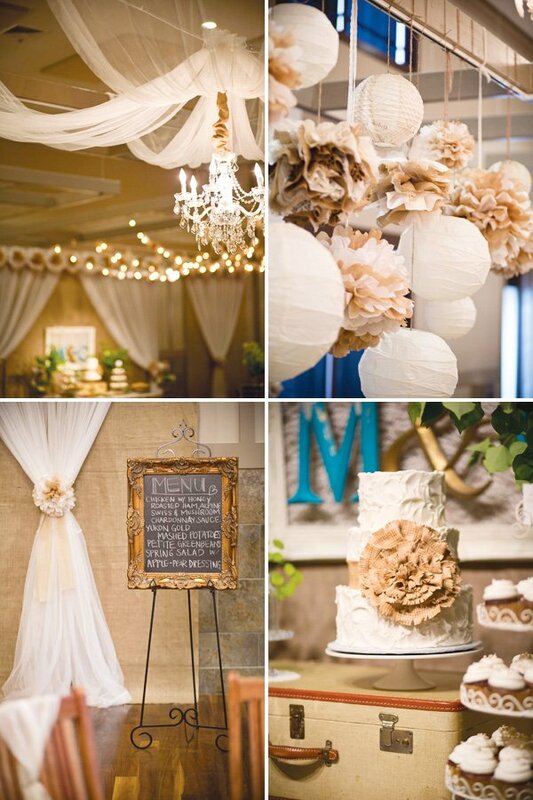 So pretty, the burlap is such an awesome touch! Wow! This is beautiful! 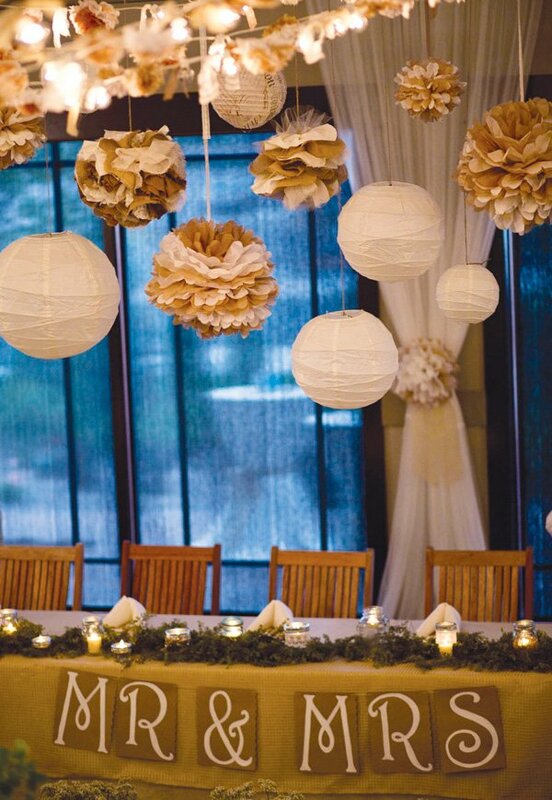 Love the paper lanterns and floral arrangements. I’m sure is was a hit! Stunning! Love every single details. Just beautiful! Love this and all of the creativity!!! beautiful! lots of great inspiration. thank you! 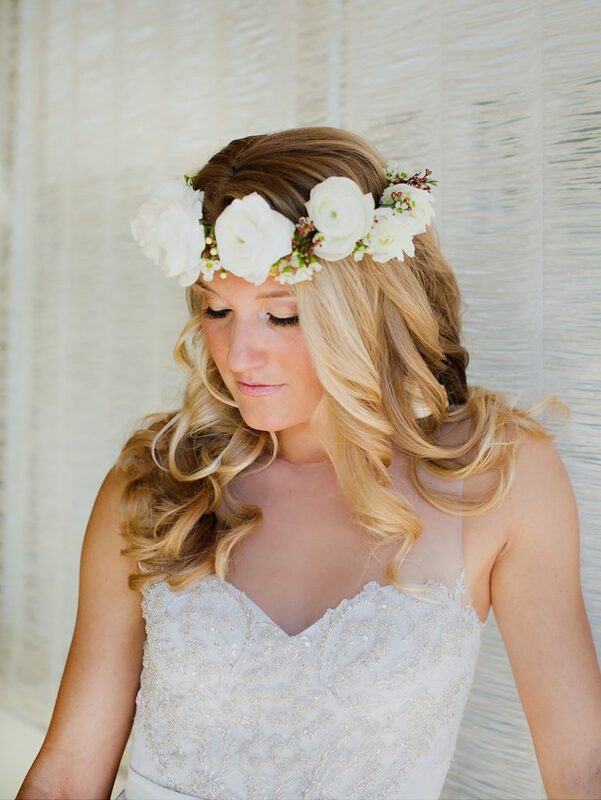 This wedding is so inspiring! 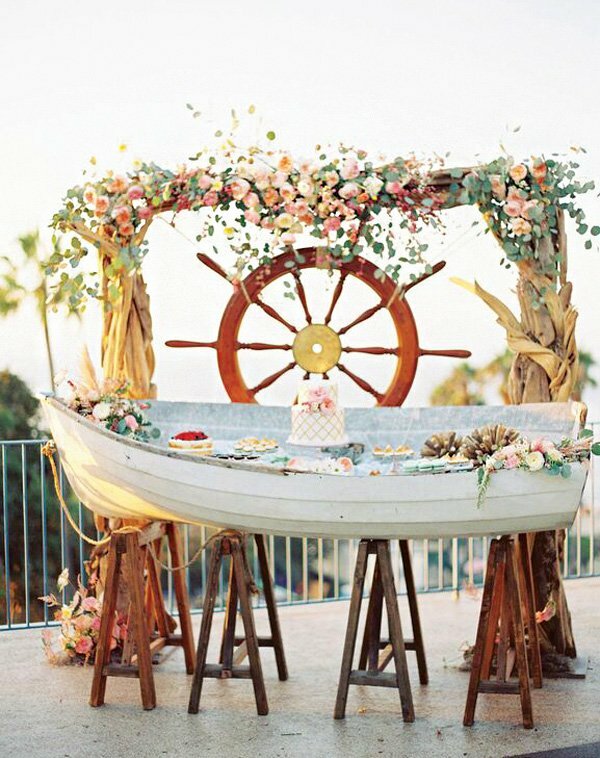 I love the colors and all the wonderful vintage details! SPECTACULAR! LOVE every lil detail! beautiful party!!! all the little details are really lovely. my fave would have to be the table centerpieces. 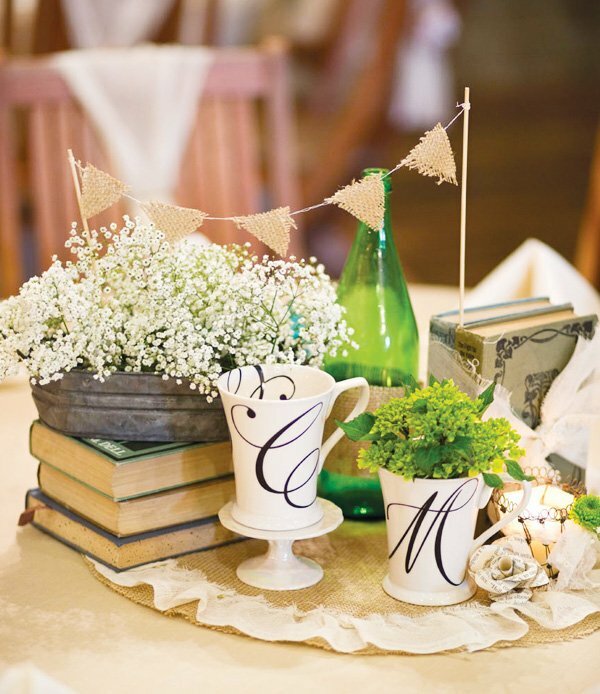 i love how unique it is – books, little initials, cute flower posies and paper roses, all artfully arranged. What a brilliant idea, this is simply stunning. This is just beautiful!! 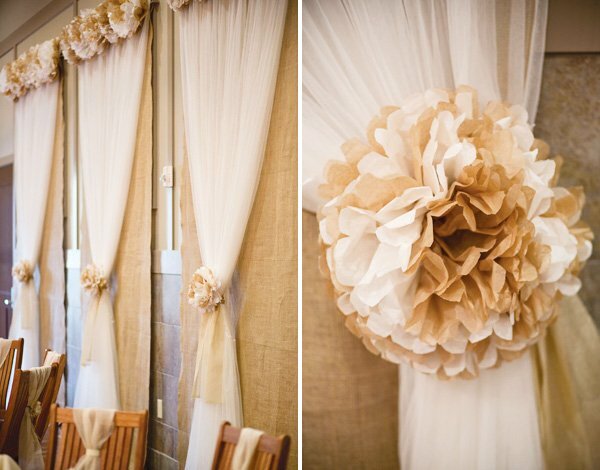 !I am such a detail girl and there were none missed in this gorgeous wedding!Would love to know who did the custom linens..but again, just perfect! !